May 31, 2016 By This post may contain affiliate links. 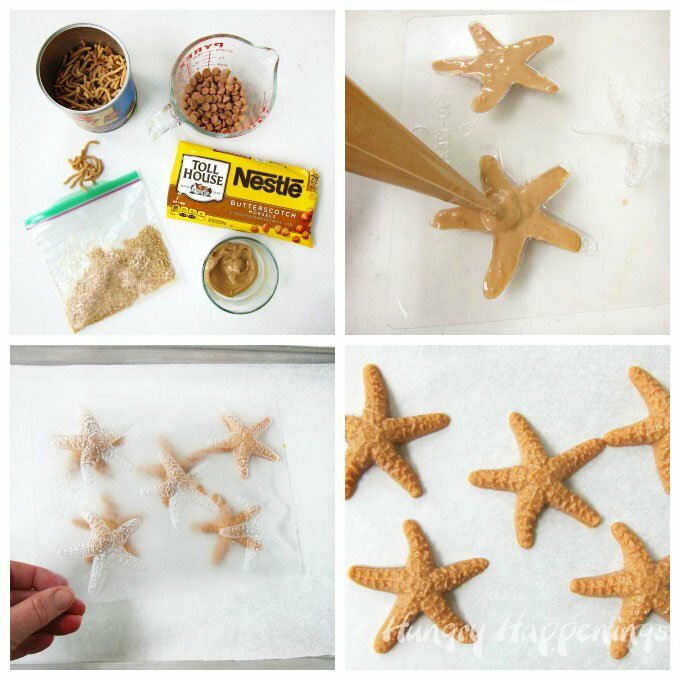 Here are two ways to create sweet little Butterscotch Crunch Starfish using a few simple ingredients. 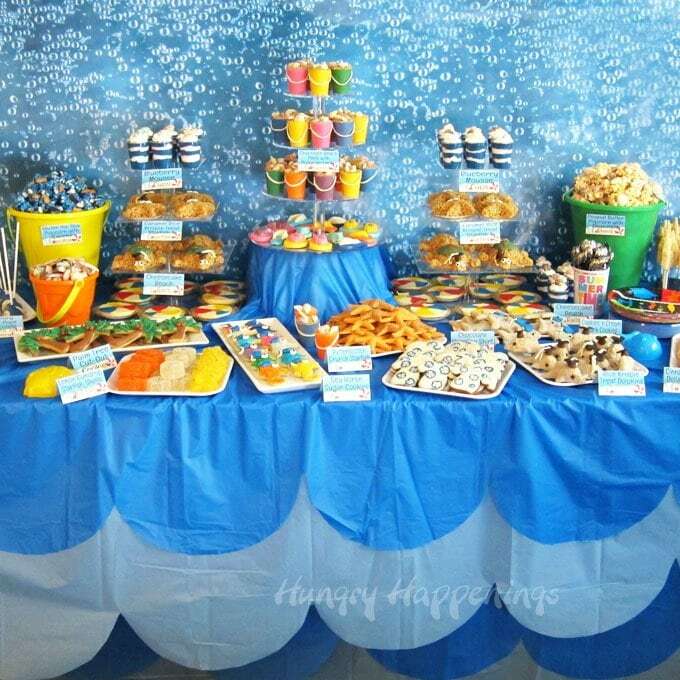 These realistic looking treats are perfect for your sea side events or beach themed parties. 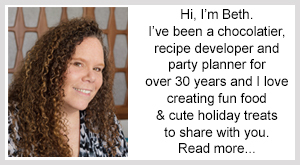 After I posted pictures of my beach themed party last week, I asked you, my readers, which tutorials and recipes I should share first. 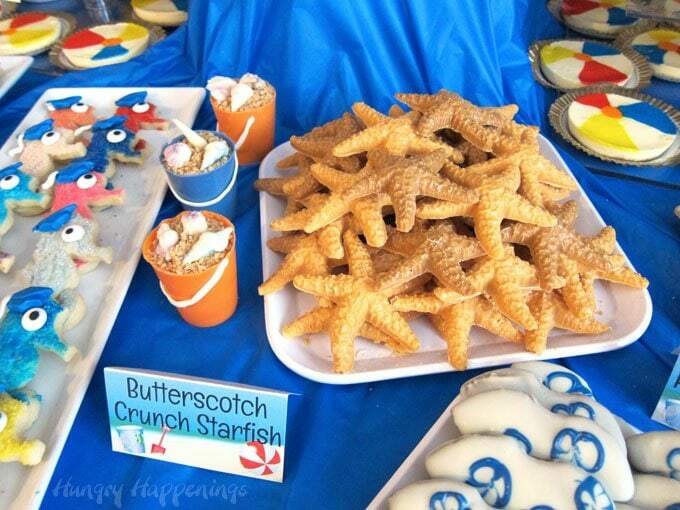 Most of the requests were for these Butterscotch Crunch Starfish. 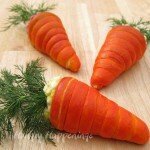 To be honest, I was a bit surprised by their popularity, but more than happy to share my recipe. The only problem was that I had not snapped any step-by-step pictures, nor had I taken any pictures of the actual starfish, other than the ones of the dessert table. Of all the treats I made, I had only neglected to take pictures of two and this was one of them, so I made them again, snapped my pictures, and even played with another version of the recipe, so you have two to choose from. When I made these treats for the party, I simply mixed butterscotch chips with varying amounts of white confectionery coating (Candy Melts) along with some crushed cereal. Being I made two batches and didn’t actually measure any of these ingredients they both came out looking different. In the end, I liked having two different colors of starfish on the plate. 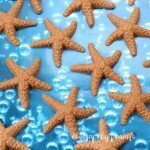 So, if you want your starfish to be different colors, simply add more or less of the white candy melts to the recipe. I have to tell you that these treats are super sweet. Not only do they have two kinds of candy blended together but are filled with bits of sweet cereal too. They may be too much for some people. So for those of you that can’t handle the sweet, I made another, more mellow version of these treats. I decided to try making some starfish using the ingredients in a haystack. Have you ever had a haystack? It’s a little cluster of chow mein noodles coated in butterscotch chips and peanut butter. After crushing up the chow mein noodles, I found that this flavor combo worked great and was definitely less sweet. I have also included a link for the fadeless bulletin board paper I used as background in some of my pictures because several readers have asked about that too. 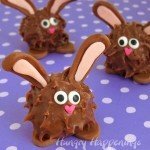 These are so easy to make, that you can simply follow the recipe below. Be sure to check out the notes after the second recipe for some tips. 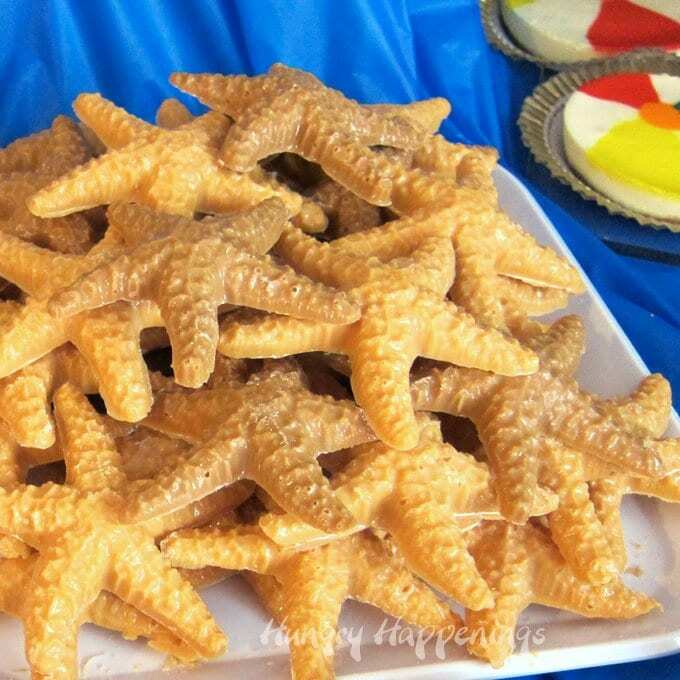 Butterscotch flavored candy starfish filled with bits of crunchy Cap'n Crunch cereal. 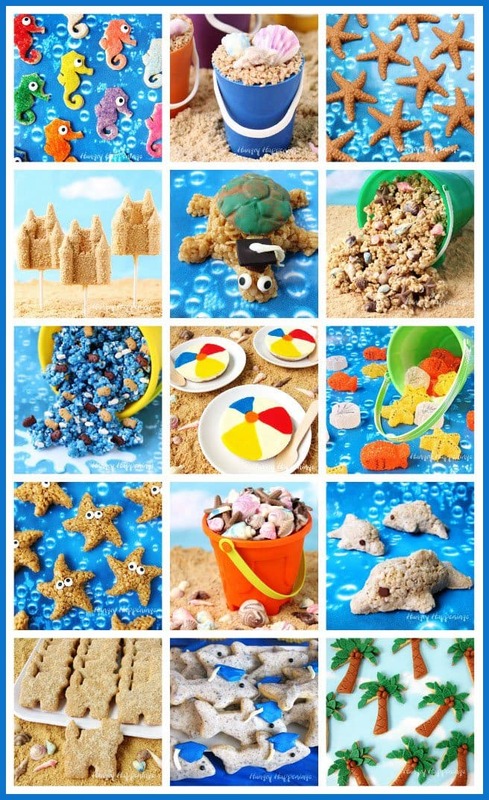 These are the perfect treat for a beach themed party or any ocean themed party! Combine the butterscotch chips and white confectionery coating wafers in a microwave safe bowl. Heat on high power for 15-30 second increments, stirring after each until melted. Spoon or pipe into starfish candy mold. Freeze for 8-12 minutes until the candy hardens. Butterscotch and peanut butter blended together with chow mein noodle crumbs shaped like starfish. Pour butterscotch chips into a microwave safe bowl. Heat on high power for 15-30 second increments,stirring after each, until melted. Stir in peanut butter until well blended. Stir in chow mein noodle crumbs and pinch of salt. Spoon or pipe into starfish candy molds. 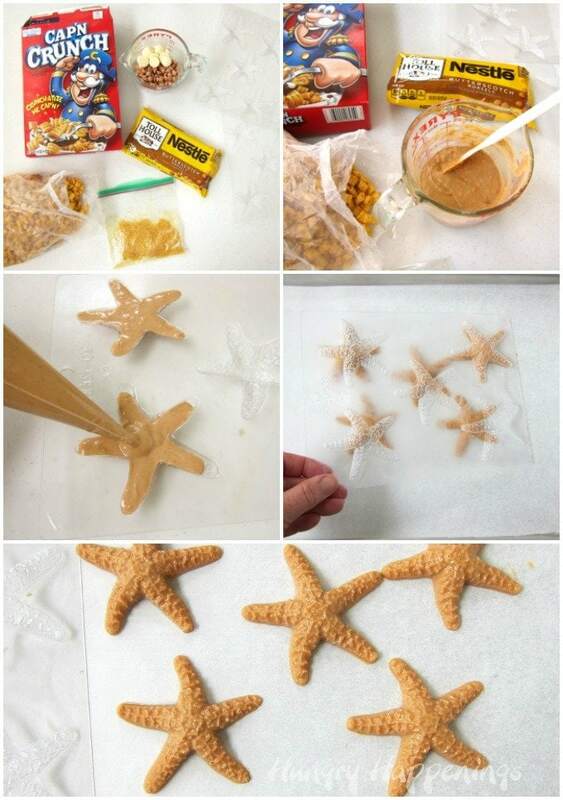 If you choose to pipe the candy into the starfish molds, some of the crumbs may clog up the tip. Simply pinch the tip of the pastry bag, crushing the crumbs, and continue piping. 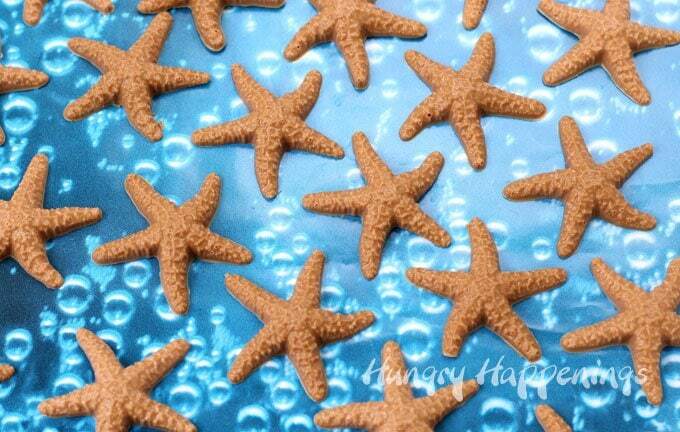 If you want your starfish to have different colors and you make both recipes, add a bit more white chocolate to the first recipe to lighten it up. After I made both, I realized they looked so similar that it was hard to tell them apart. Embrace the beautiful weather that we are having and make some of these gorgeous and scrumptious Summer Fun Recipes. These are adorable and look so much like a real starfish. Thanks so much for sharing this tutorial. Thank you, Theresa. I was happy to share it! I love the texture they have, not to mention they sound delicious, looks like the real deal! 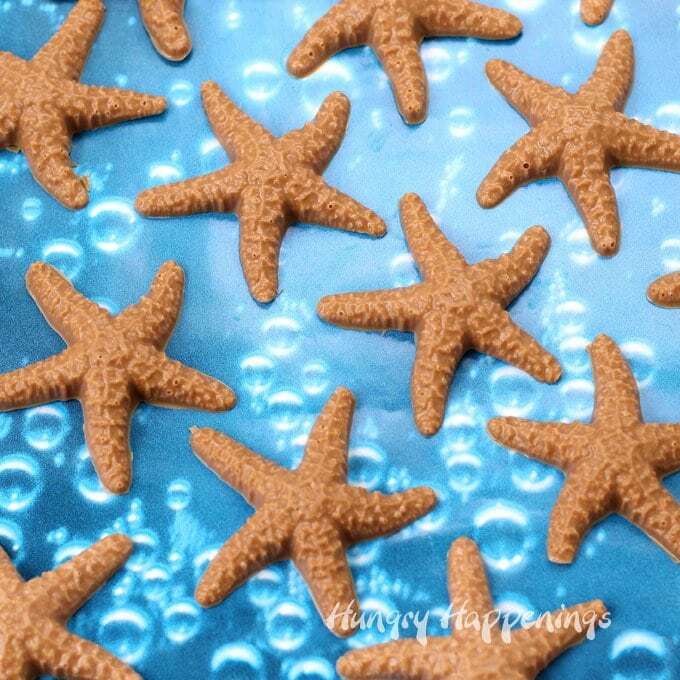 The starfish candy mold is really detailed. It does have amazing texture. Thanks, Kim! 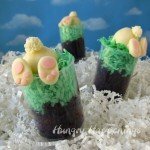 What a fun and easy recipe. 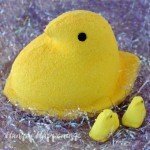 I never would have guessed how you made them, and i tried! The two tones look cool together, and since I LOVE Cap’n Crunch cereal and the sweeter the better, this one is my favorite version. Totally awesome, Beth! Thanks, Karen. I love Cap’n Crunch cereal too, so I definitely liked that recipe the best. I love this idea! I would hav enever thought of adding chowmein noodles! So smart. Thanks, Morgan. The noodles add a nice crunch and make the treats a bit less sweet, which can be very nice. I made the haystack version for an August pool party in the South. Just a little tip, these can’t handle the heat. While the candy still looked nice, it was too soft to pick up. They still tasted great! 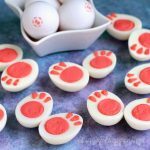 I only had one candy mold and it took hours to make a double batch. Next time I will mix the butterscotch and peanut butter and pipe a small amount into the molds, then add the noodles, and top with more butterscotch mix. I am happy to hear you made these and enjoyed them. They will definitely melt in high heat. Our party was in May, so they held up well, but August is a different story. It’s been in the 90’s here so I can imagine how hot it is down south. 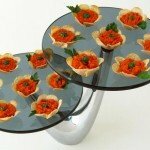 If you only have one mold how can you keep the mixture soft while the mold is in the freezer? 1. You can re-heat it on low power in the microwave to warm it as needed. 2. You can place the bowl into a water bath to keep it warm. Add about an inch of water to an electric skillet or slow cooker and turn it on the lowest setting. Set the bowl down into the water so that the water comes up a little over an inch up the sides of the bowl. The warm water will keep the chocolate melted without overheating it. Just be careful not to get water inside the bowl. 3. You can set the bowl on a heating pad and turn the pad on low to keep it warm. Stir it frequently.